A story about a unanimous decision made independently, and acted on collectively. 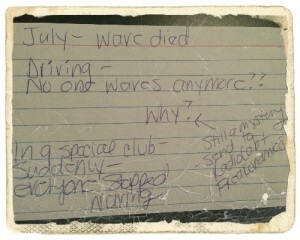 July 17th, 2012 is marked in my calendar as the day the MINI COOPER wave, died. 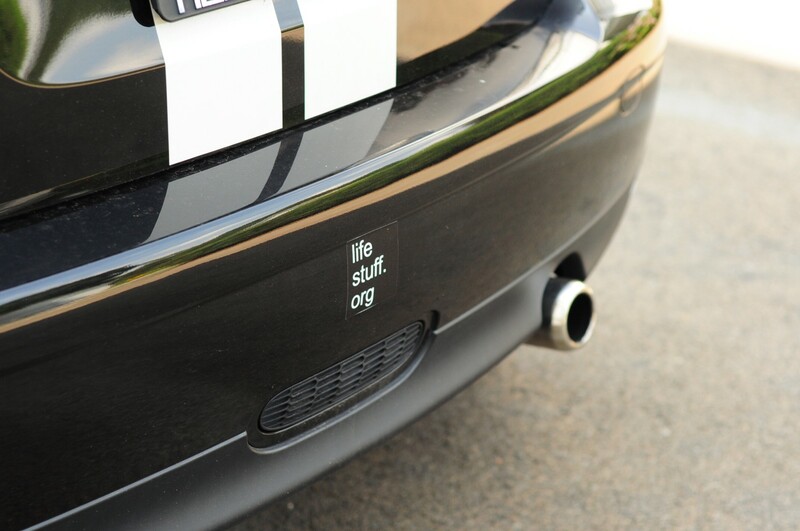 MINI MOTORING – Wave Gone – Boo is what it actually reads. I’ve driven a MINI COOPER Hardtop, black with white bonnet stripes, since August of 2005. And on that day, I became a member of a club. A club of friendly people who wave as two MINI’s pass each other. Every MINI, every time, a wave. At first, I thought I left my coffee on the roof (again). “What? You’re waving at me? I must have left my coffee on my roof!”. I pulled over; no coffee. I came to realize this is what MINI drivers do. They greet each other, as kindred spirits on the open roadways. It’s a bond forged by like-minded people, and expressed through a simple wave. Unless: The MINI is verrrrry similar to the one you’re driving. This amps up the wave. My first MINI (MINI one 2005, MINI two 2009) was black, with white bonnet stripes (bonnet=hood), a white top, and white mirrors. IF someone else chose this exact configuration for their MINI, and they were near me on the road, the wave could evolve into something that resembled: “a swarm of bees is trying to kill me as I’m sitting at this stop sign”. Arms would flail and torsos jostled back and forth with enthusiasm. Often times it was a two handed wave, or an open window with full arm extension and a “thumbs up” or “fist pump”. It was seriously lively, and unmistakable as anything but two hearts, beating as one. Until July 17th, 2012. On this day as I drove, no one waved. And I did not wave, because if I had, it would have been all consuming. 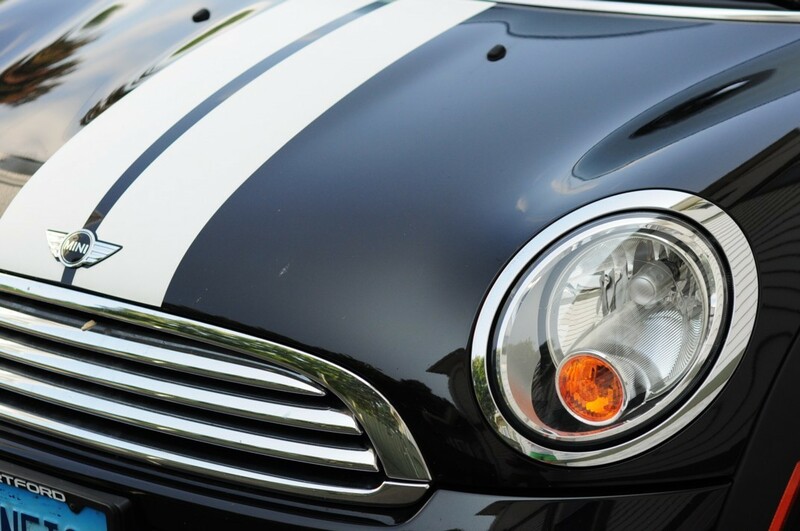 The fact is, the MINI has gained such popularity, and expanded its fleet with the MINI COOPER, COUPE, CLUBMAN, COUNTRYMAN, CONVERTIBLE, ROADSTER; new MINI designs are rolling off the assembly line every year. There are just TOO MANY MINIs to be waving at every motorist. And, just as we all agreed we should wave, we apparently are two hearts beating as one, because we’ve harmoniously decided to stop waving. At first, the loss of this friendly hand gesture saddened me. But as I thought about it, I realized it was still a decision we made as a group. A group of MINI owners, who love their cars, but love their arms, more.